We’re halfway through 2018, and it’s looking like a great time to invest in a private jet. But the real question we’re here to answer is: Is it the right time for you to buy a private aircraft? It’s a big decision; here’s how to make that call. The inevitable first question is whether you can afford it. If you’re new to the private jet buying experience… that’s a big question. Prices for new jets can range from $1.69 million to several hundred million for those who want to deck out a commercial-size plane in their own fashion. Of course, if you buy a larger jet, you might be limiting your destination options. There’s a good reason for many jet buyers to purchase second-hand aircraft. Not only are new jets expensive, but the average private jet owner replaces his or her aircraft about every 3 to 5 years. It’s no surprise that in 2015, 76% of aircraft bought globally were pre-owned despite only 11.5% of the total jets listed for sale that year being pre-owned. If you like the idea of a pre-owned aircraft, you can have your jet broker or management company locate the right one for you, so you don’t have to do it blind. Just be sure to use caution and get things inspected thoroughly. After purchase, there’s the cost of ongoing management. On average, it may cost $700,000 to $4 million each year to own and operate an aircraft in the United States, although that amount can vary significantly based upon usage. According to the United Nations’ World Economic Situation and Prospects Report 2018, global economic growth reached 3% in 2017 and is expected to remain steady for 2018 and 2019. This is a significant acceleration over the 2.4% global economic growth rate experienced in 2016. However, elevated trade policy uncertainty, rising debt levels, and non-uniform improvements in economic activity may decelerate productivity growth. In simpler terms – the global economy is stronger than it has been in recent years, but not so stable that there is a huge influx of jet buyers on the market. Fewer aircraft buyers mean the prices of available aircraft go down. The General Aviation Aircraft Shipment Report (GAMA) cites 3250 planes and helicopters shipped worldwide in 2017, with a total of more than 15000 business jets shipped worldwide between 1994 and 2016. On average, business jets up to 25 years old may only have about 12000 hours on them, and when they’re well-maintained aircraft can easily last for 25000 hours. Yet, jet manufacturing companies are unlikely to slow down production, even when economies tanked in 2008. The jet manufacturing process requires long development times, and companies don’t want to risk loss of talent due to temporarily slow markets. The result is a greater quantity of aircraft available for discounted prices to keep things moving. If you plan to use your jet primarily for business, there are some potential tax deductions that can help cushion the blow from the initial investment. Really though – they do more than cushion the blow. Historically, the IRS defined a private jet with a “useful life of 5 years,” in which time many owners do switch jets – but they don’t have to. The jet could potentially be used for several decades. This allowed some businesses to recover up to 70% of the jet’s initial cost within 3 years time, based upon a disparity between the asset’s real-life rate of depreciation and accounting. In addition, a “bonus depreciation” was possible to speed up defined depreciation rates upwards of 50%. However, as of the tax reform passed by Trump Administration in late 2017, companies that buy private jets can now deduct 100% bonus depreciation for the aircraft. This means after a business buys a private jet, it can deduce the full depreciation of the aircraft immediately, but it doesn’t increase the depreciation value itself. 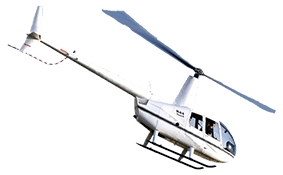 It goes without saying that these potential tax deductions don’t apply to recreational use of the aircraft. Gas prices are a consideration as well. 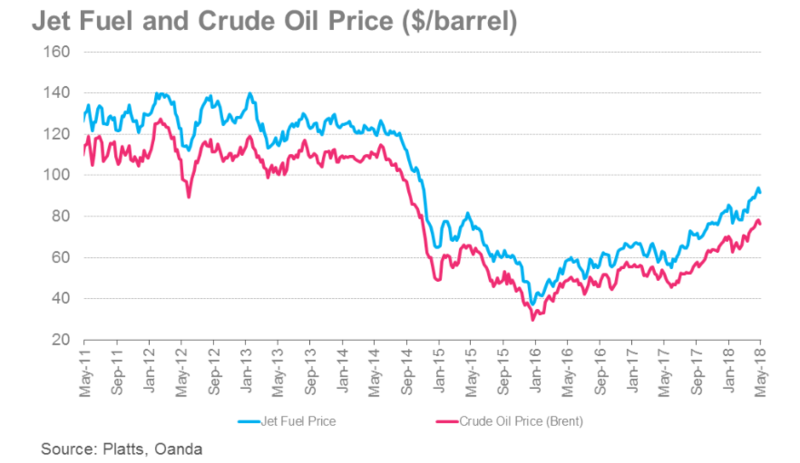 According to the International Air Transport Association’s (IATA) jet fuel price monitor, prices may be higher than they were in 2016, but by comparison: The May 2018 rate of $90/barrel of jet fuel is still way below the $130/barrel in May 2011. 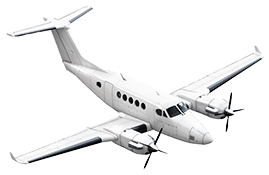 Recommendations can vary based on purpose of use, the rates at your preferred charter company, market conditions, and more – but most prospective buyers should be flying at least 150 – 250 hours per year to before considering private aircraft purchase. If you’re not racking up these hours just yet, Forbes offers a great list of questions to consider while researching a jet card or membership program, or you might consider fractional jet ownership. 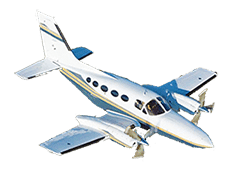 Companies offering fractional aircraft ownership options typically recommend much higher rates of usage, around 400 – 600 hours per year, before purchasing a private jet. And according to ARGUS International, on-demand charter flights rose 9.2% while fractional-ownership rose 4.7% between 2016 to 2017. So while there are many considerations, the financial goal here is to be flying enough hours to tip the checking book in favor of private jet ownership. Since this subject can get incredibly complex for any individual buyer, be sure to speak with one of our experts for advice early-on to get your individual calculable tipping point. We’ve talked an awful lot about money. There’s an important point to bring up, outside of market conditions, fuel prices, and the like. Having your own private jet can ensure a level of confidentiality and security which can make sense from either a personal or business standpoint. Apple CEO Tim Cook is actually legally required to fly private due to security and safety concerns as are other high-profile businessmen/woman and celebrities. If you have allergies and want to ensure a completely risk-free environment or are like Johnny Depp and concerned about your pets’ safety or desire to bring them with you, a private aircraft offers safety. If you’re a total health nut customization to your needs while travelling is a major plus. Whether you are after the space to do basic exercises or want a private chef equipped with an upscale kitchen to prepare meals that suit your specific dietary preferences, a private aircraft affords comfort catered to you unlike anything else. Accessibility is a huge bonus for private aircraft owners or charters. Need to travel to an area without adequate commercial airline services or a major airport? Maybe your vacation home or a client is in an out-of-the-way place? A private aircraft is a perfect solution to remove limitations of accessibility for your personal or business life. Whatever your reason, owning a private aircraft will always supply the greatest opportunity for privacy, comfort, and flexibility. These are the types of preferences that trump most financial considerations. 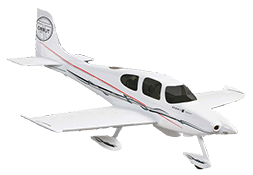 Which aircraft is right for you? That depends on: 1) will be used for business or pleasure, 2) the number of passengers you expect, and 3) the distance you expect to travel or cover. For example, if you usually do shorter local trips between 100-600 miles, a turbo-prop jet is a good fit. But if you expect regular company of 11 or more and longer distances, then you better look into a heavy size jet. If you’re serious about buying a jet, becoming a jet expert overnight and purchasing alone can be a risky endeavor. Working with an aircraft management company or a buying consultant will ensure you make the right decision for your needs. A management company will also be able to help with chartering after your purchase. Could a Private Jet Actually Make You Money? To offset costs of maintenance and usage of a private jet, private charters are a great option. It’s important to note that setting up a private charter business is not a piece of cake, but many have found success in offering private charters. 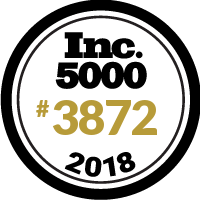 And by “success,” we mean not only reducing or offsetting ownership and operation costs, but even making some owners money beyond these basic expenses. Highlighting that tax depreciation is the “big part of the puzzle” it’s best to identify what your ‘fly-free’ cost point is by first analyzing variable and fixed costs. If you want to go the charter route, the good news is companies such as Sigari offer charter and jet management where they find clients and handle the chartering for you. Find the Right Management Company – One that currently is and will bring in clients and charters. End of Accessibility – Customers now have priority and demand is always highest during holidays or times you would use it. 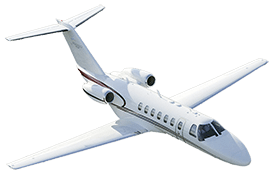 Location – Your jet will need to be located where charter clients would be, such as major cities or hubs. Higher Housing Costs (Potentially) – Relocating your jet to where the demand is greater also means higher hanger costs and competition. The Jet Itself – Newer jets are more fuel efficient, so when selecting a jet to charter, you need to look beyond price. The Charters – Longer charters are best to burn off the fuel and reduce costs associated with tankering fuel at multiple locations. If charting revs your turbine, check out these success case studies with Desert Jet. Alternatively if chartering isn’t for you, then other options including short flight experiences for 20-60 min or hourly leasing your jet. If you yourself are a pilot, then chartering your jet is most likely not be the best solution. 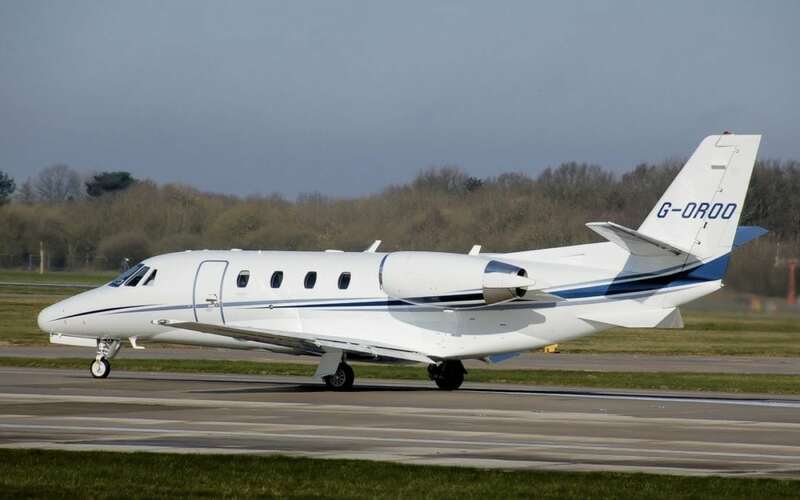 Given the additional cost of hiring another pilot to fly the charter, a better option to look into is hourly leasing or “hourly dry leasing.” An hourly dry lease is where an owner is paid a flat hourly rate for a lessee to use their jet with the lessee covering costs such as fuel, pilot, cleaning, etc. 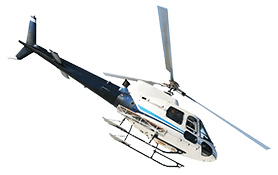 Taking this option to increase income, you can include yourself as the pilot as part of the lease. Purchasing a jet is a big investment and decision. A good reference to consider is if your spending 300 or more hours a year in the air, a private jet is a smart investment. If you are flying less, consider charting until your needs require a private jet. This was the case with Tony Robbins who was flying privately for over 2 decades before purchasing his own jet after years of chartering. Many first time jet buyers purchase a jet for the wrong reasons or one with range they will never use. Figuring out what your needs and priorities are first ensures you purchase the right jet to meet your needs but does not exceed, saving you thousands or millions.